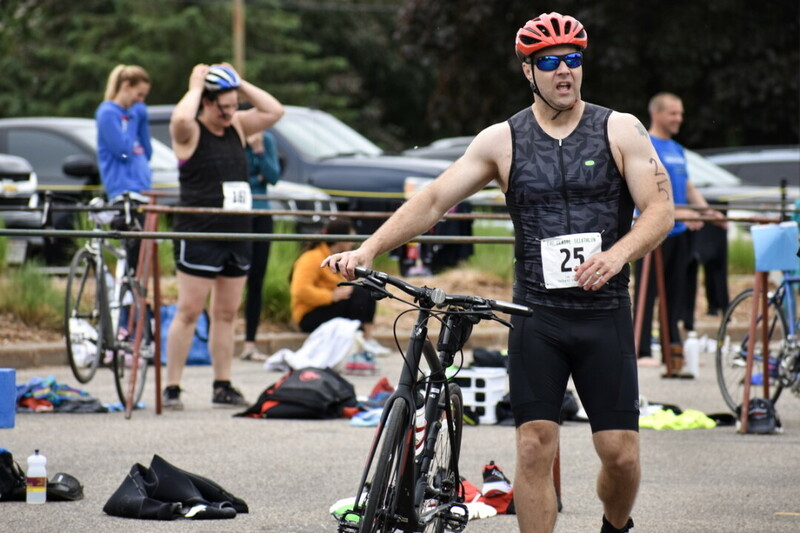 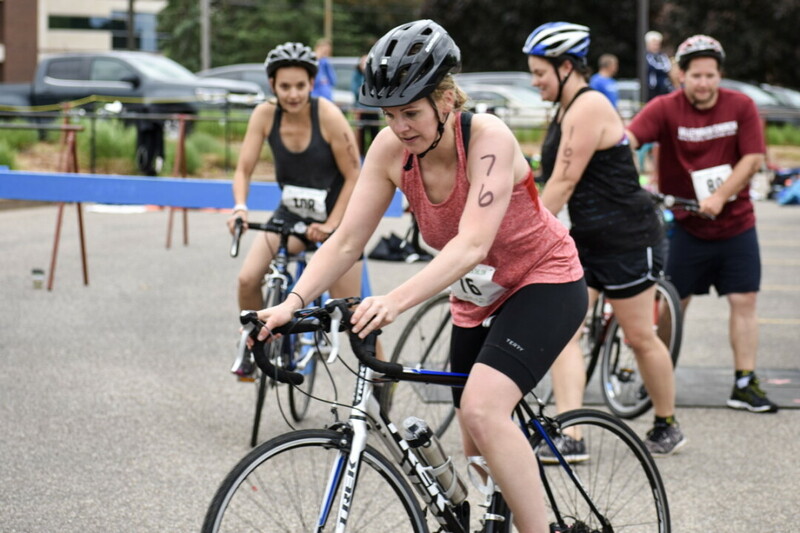 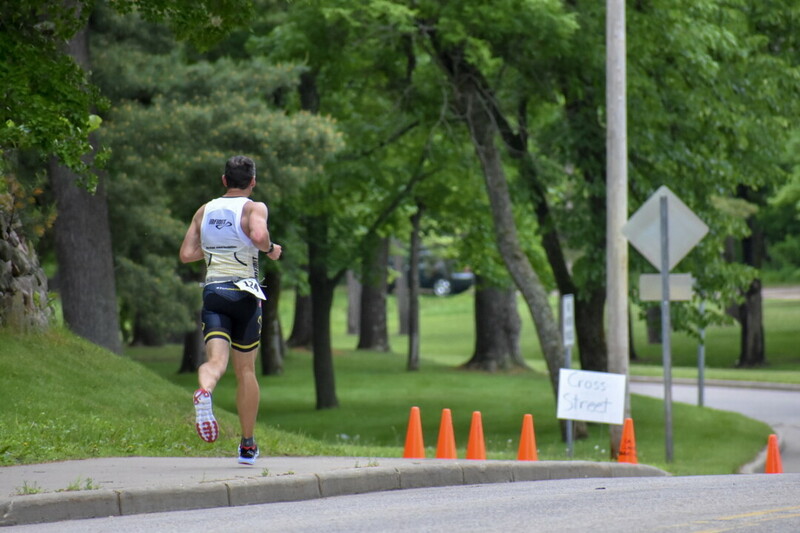 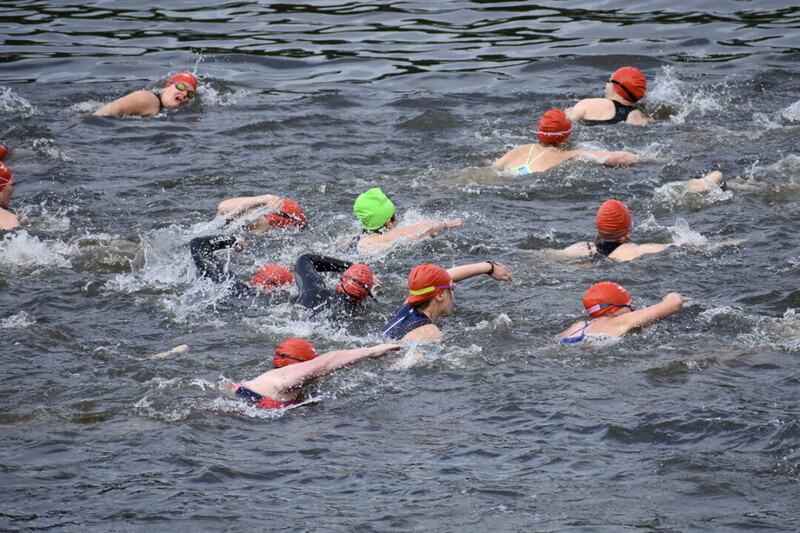 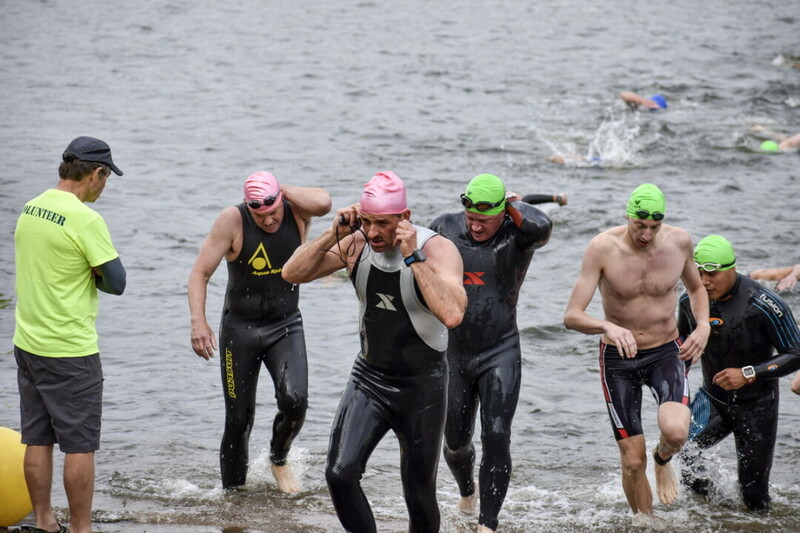 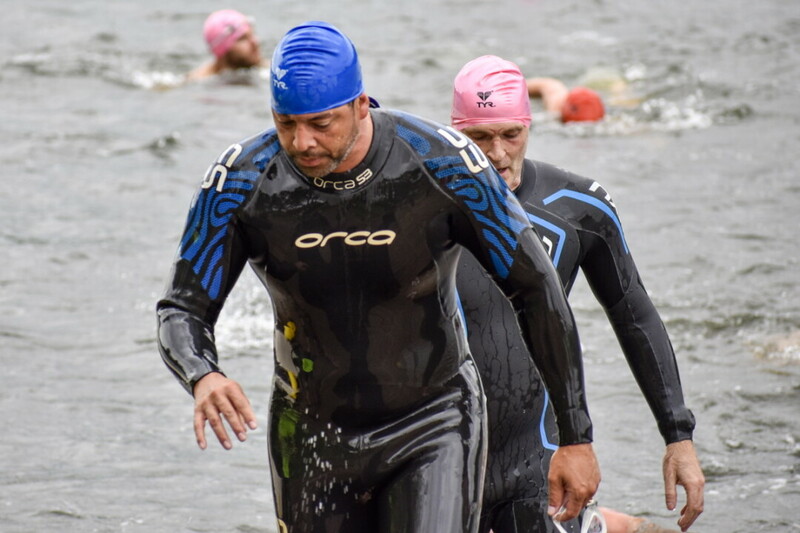 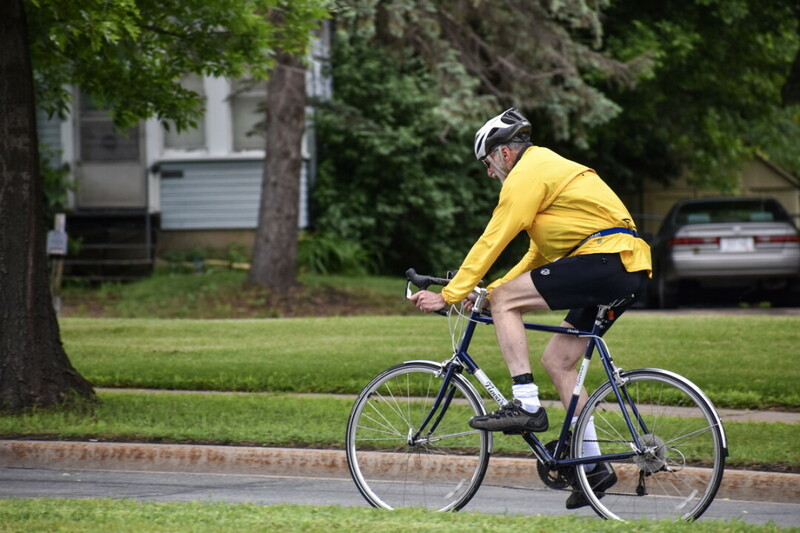 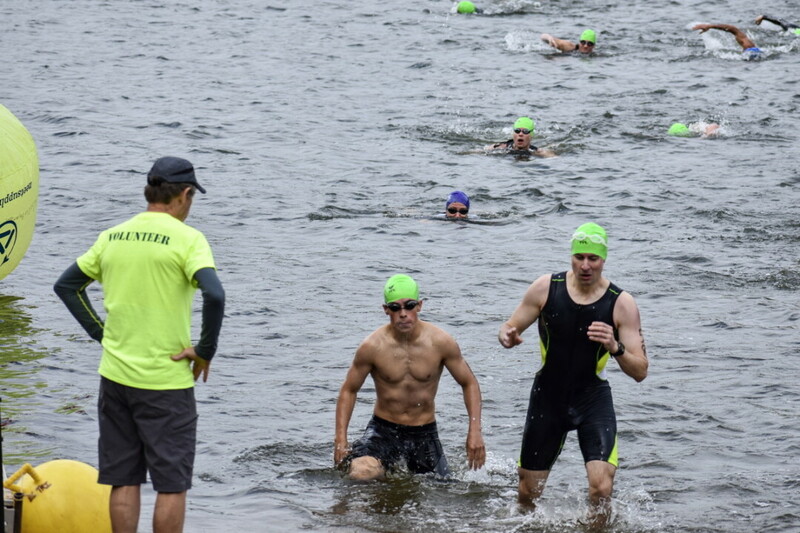 The annual Eau Claire Triathlon includes a swim in Half Moon Lake, a bike ride through the rolling hills of western Wisconsin countryside, and a run through historic Carson Park. 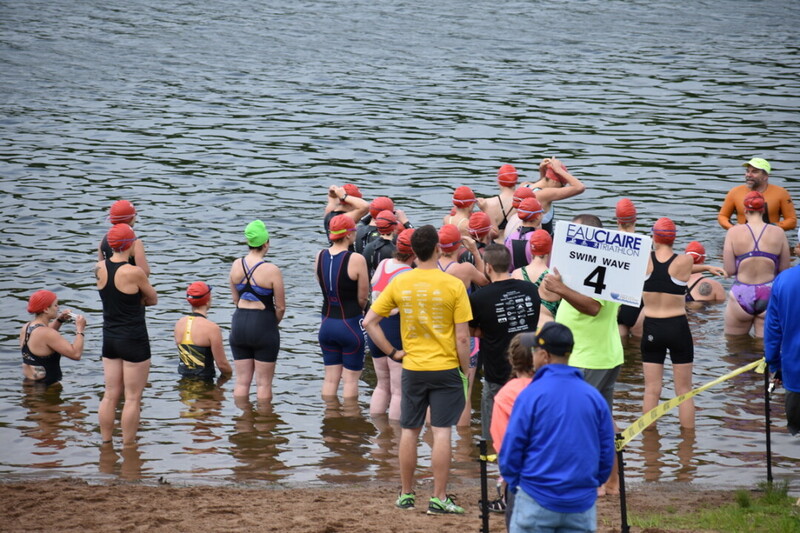 This year's event took place on Sunday, June 3, and also featured a kids triathlon. 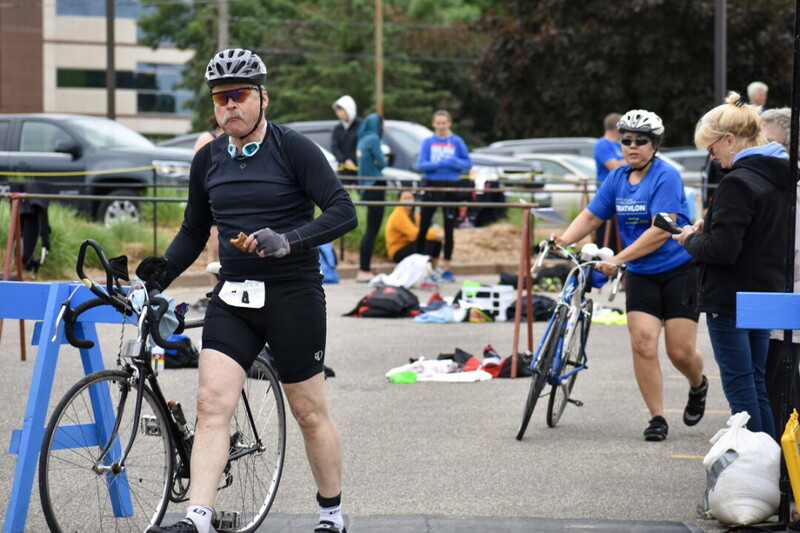 Proceeds benefit Friends of the Orphans and the Chippewa Valley Free Clinic.